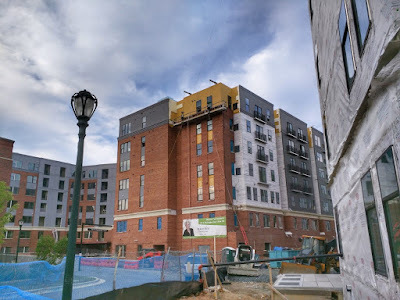 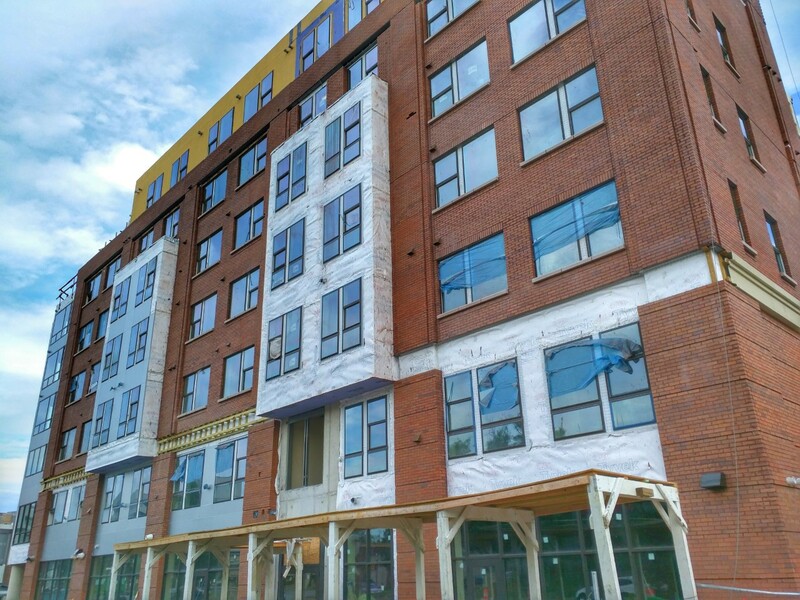 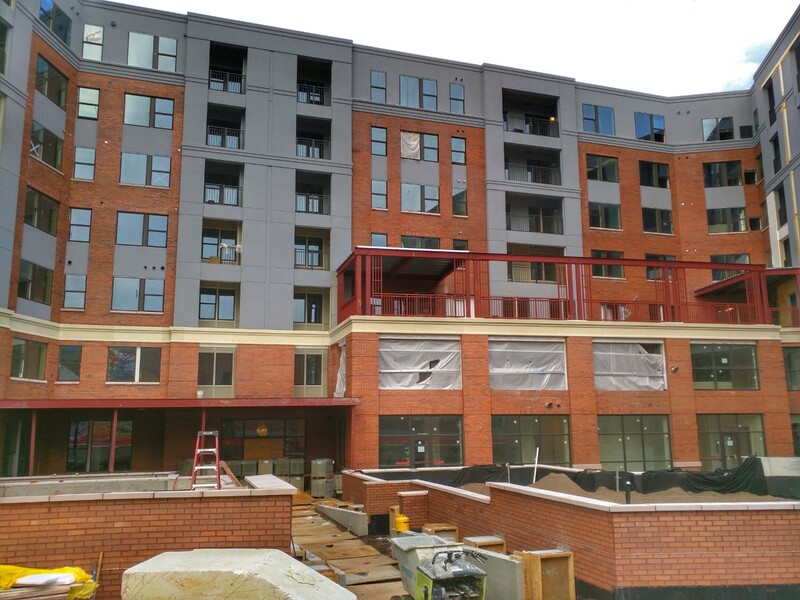 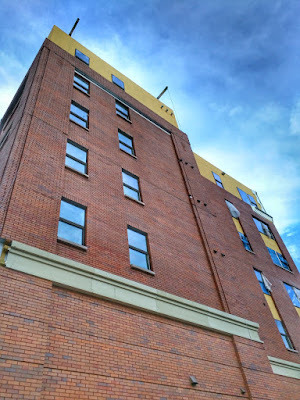 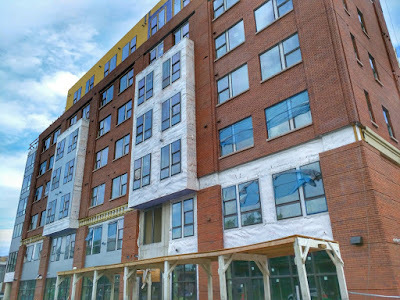 A new development that will put seniors right in the middle of Rockville Town Center is nearing delivery at 285 N. Washington Street. 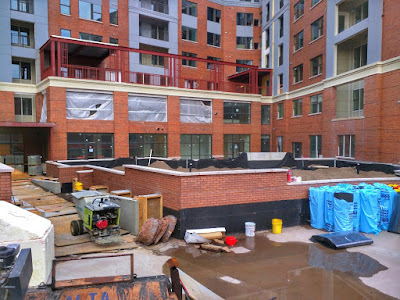 Brightview West End will include 195 units of independent and assisted living, 6568 SF of ground floor retail, dining facilities and a fitness center, a landscaped courtyard, and a "therapeutic" roof garden. Alzheimer's care will also be a specialty at this residential building, and services will include transportation to medical centers, museums and galleries, and local events. A movie theater, library and "upscale pub with billiards and TV" round out the leisure options. A rental office Welcome Center is now open at 401 N. Washington Street.